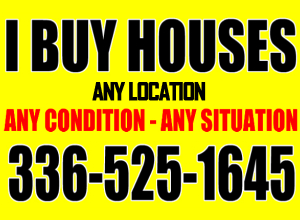 GET AN ALL CASH OFFER ON YOUR HOUSE REGARDLESS OF LOCATION, CONDITION, SIZE & PRICE… We buy homes of all kinds and any situation, fast! 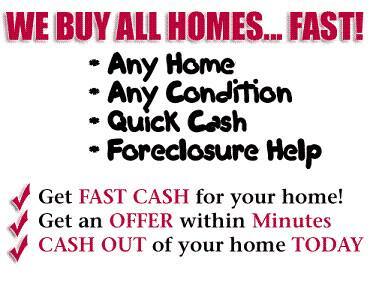 Any home, any condition, quick cash! Structural issues, Facing foreclosure, Relocation or job transfer, Undesirable, neighborhoods, Divorce, Need for cosmetic fix up, Retirement or downsizing, Death of a loved one, Liquidating assets to pay bills, Inheriting a property you can’t keep, Tired of living in an ugly house, Job loss, Trouble with mortgage, and More!